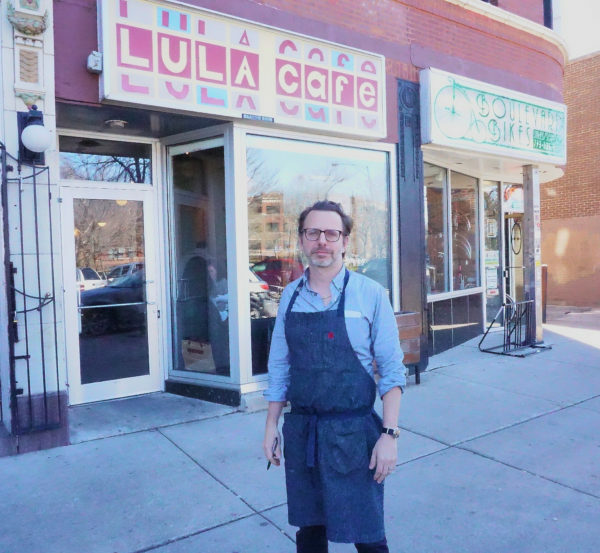 Jason Hammel of the critically acclaimed Lula Café is a rarity among Chicago's top chefs, in that he did not learn the craft in the kitchens of culinary legends. Jason is essentially self-taught. But he counts Chicago legends such as Rick Bayless, Paul Kahan and Matthias Merges as his role models and mentors. Like them, he has played a major role in sourcing from local and regional farmers. We are honored to have Jason as a participating chef at the Frontera 30th Anniversary Celebration, a joint fundraiser for Chef Rick Bayless‘ Frontera Farmer Foundation and FamilyFarmed, which will be held at The Art Institute of Chicago on Sunday, April 30.